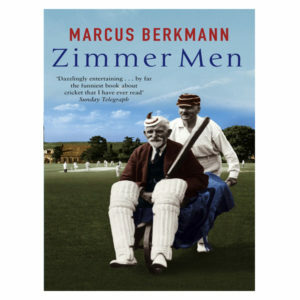 In “A Lot of Hard Yakka”, Simon Hughes provided a remarkable insight into the way that county cricket worked, and the people who lived their life in that world. 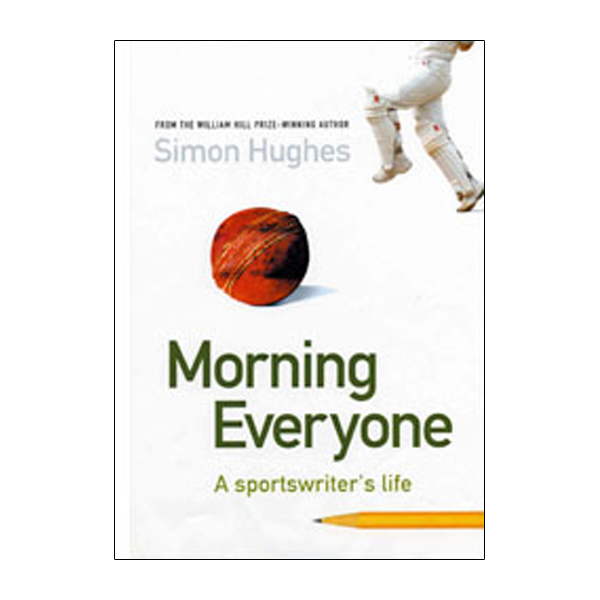 Now, in “Morning Everyone”, he follows on by revealing what really goes on in cricket broadcasting and, from his unique viewpoint, assesses how the game is changing. 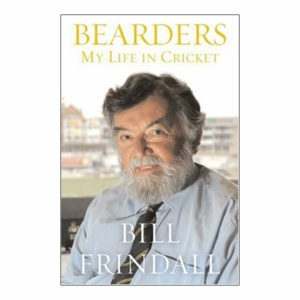 As with his previous books, there are brilliant portraits of those he works with, from Richie Benaud and Geoff Boycott to Mike Atherton and Mark Nicholas. He shows how the life of a sportswriter is rarely as easy or as glamorous as it seems. 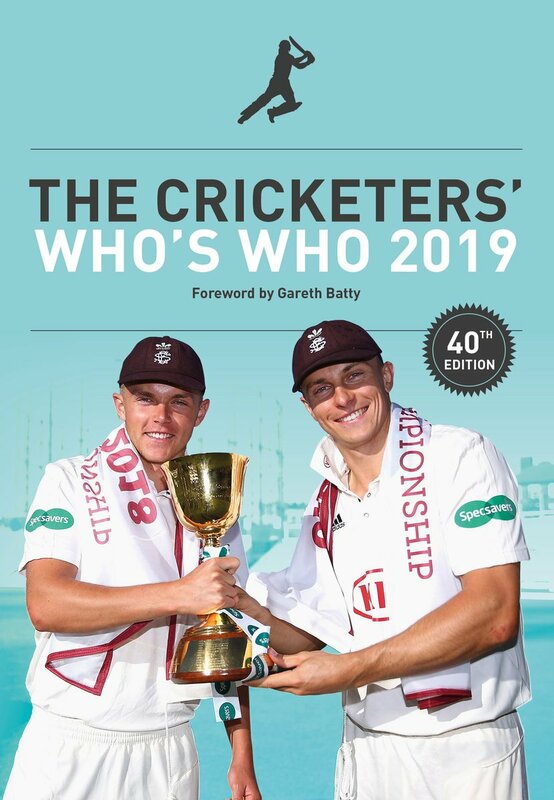 As a former player himself, he has a fascinating insight into the current generation of stars, and highlights their achievements in the context of the battle for the Ashes – a true test of England’s improvements in recent years. 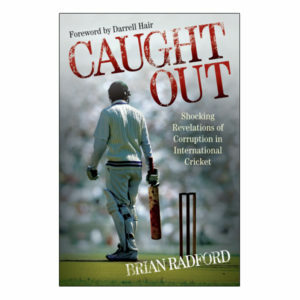 Funny, revealing and insightful, this is a book no cricket lover can be without.